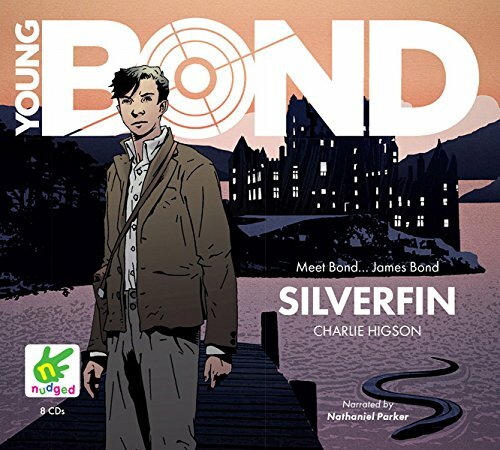 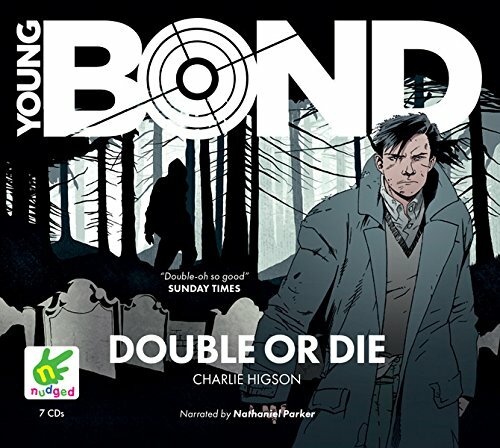 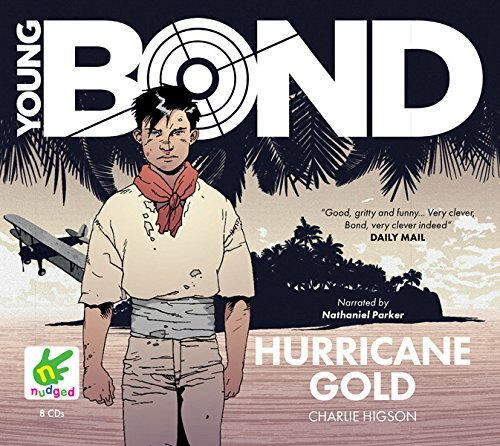 Whole Story Audiobooks have released the first four Charlie Higson Young Bond novels in the UK with cover art using the new Young Bond logo. 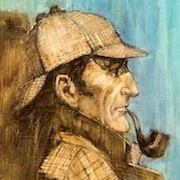 These are the unabridged readings by Nathaniel Parker. 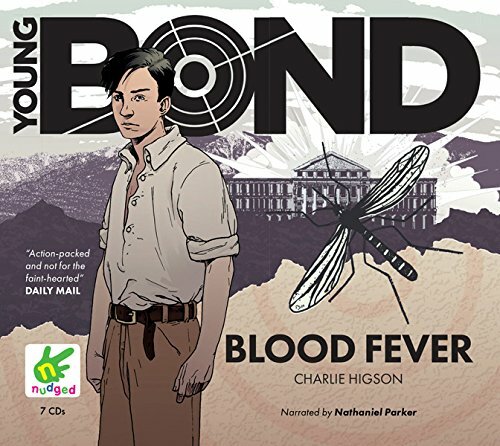 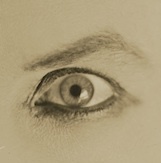 I could not find a listing Charlie Higson's last novel, By Royal Command. 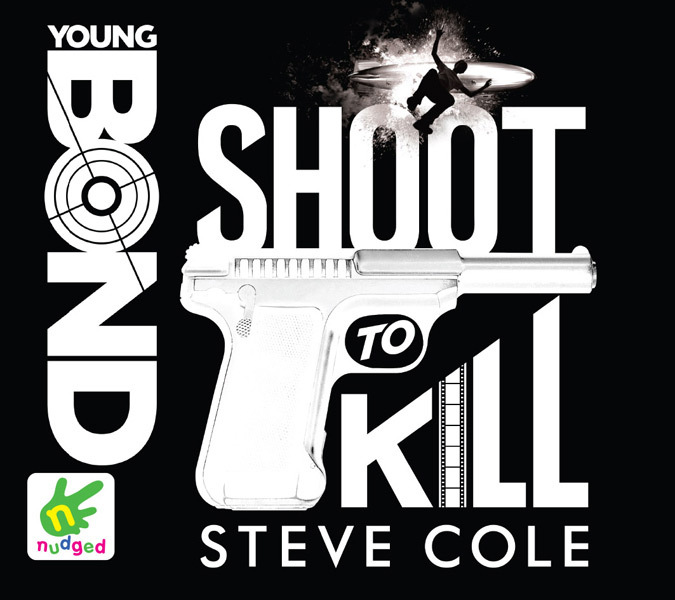 Whole Story also released the audiobook for Steve Cole's first Young Bond adventure, Shoot To Kill. 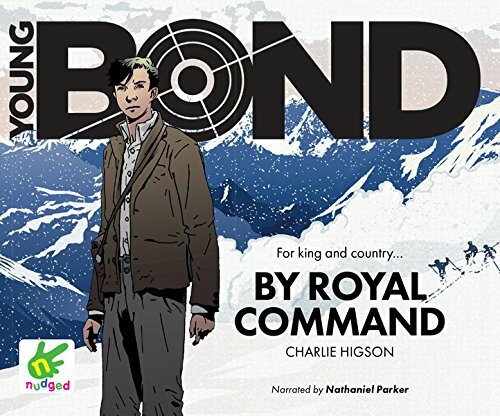 UPDATE: We can now add By Royal Command to Whole Story's audiobook refresh.